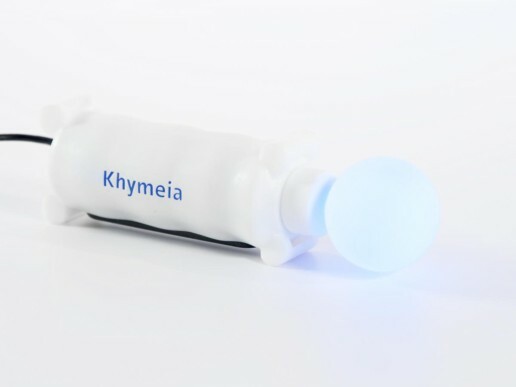 Khymeia offers the most complete and innovative tele-rehabilitation ecosystem of all time. 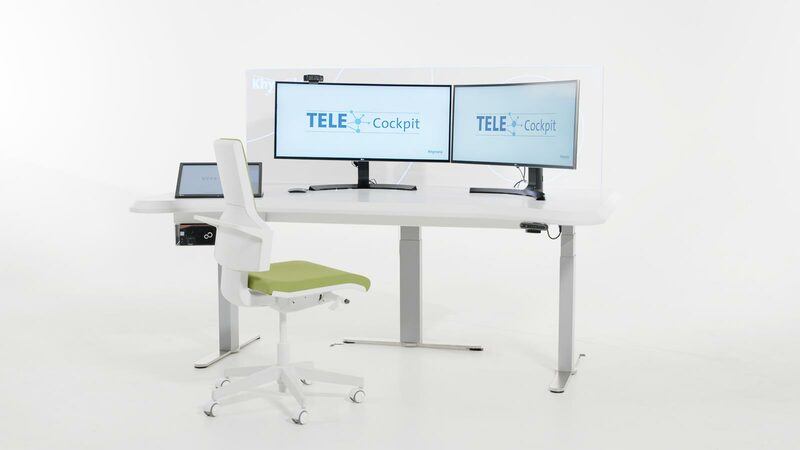 The Telecockpit workstation in the clinical center manages the VRRS Evo systems of the clinical center, the VRRS TR remote local systems and the VRRS Home Tablet devices in real time, creating a perfect Hub & Spoke network. 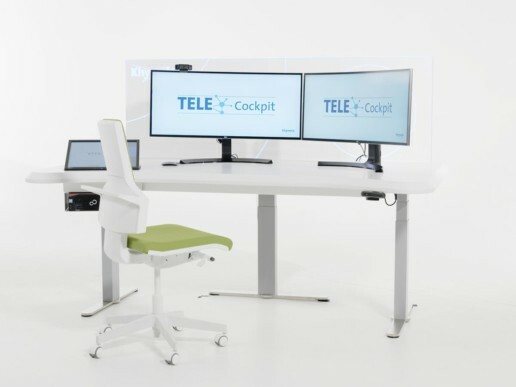 Khymeia Telecockpit is the innovative technological workstation equipped with a proprietary videoconference codec, dedicated to manage either the remote and home devices either the medical imaging, including streaming activities. 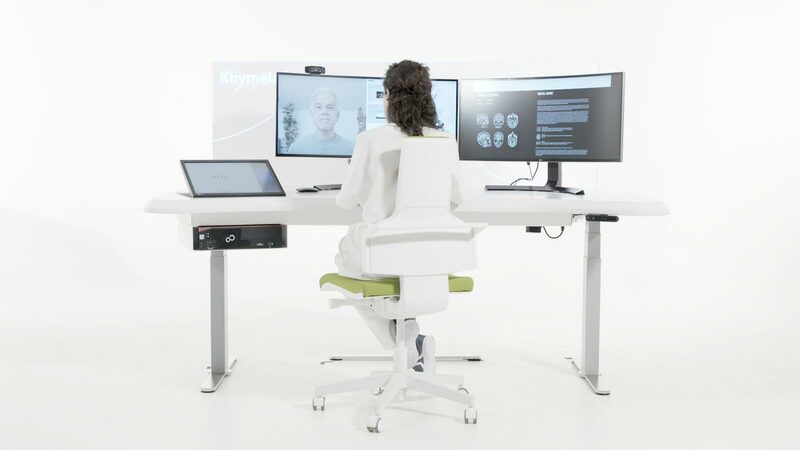 Khymeia Telecockpit allows the therapist to get the full control of the remote device and watch either the patient either the the VRRS Home Tablet simultaneously, so then he can interact with the patient in real time. 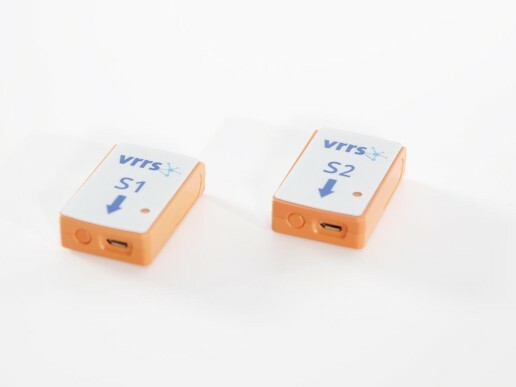 VRRS TR is the device used as the ideal technology for HUB & SPOKE type territorial implementations; typically the VRRS Evo is installed at the clinical centers (HUB), while the TR system at the territorial references such as peripheral sites or family doctor clinics to be used by patients in the area (SPOKE). 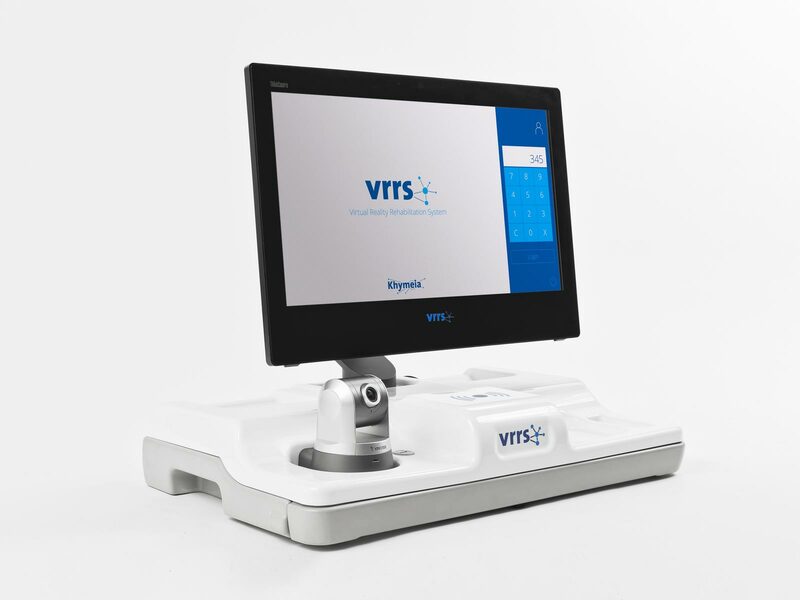 VRRS TR is equipped with the exclusive magnetic technology, touchscreen monitor, pan/tilt camera and includes all the rehabilitation modules of the VRRS Evo system. 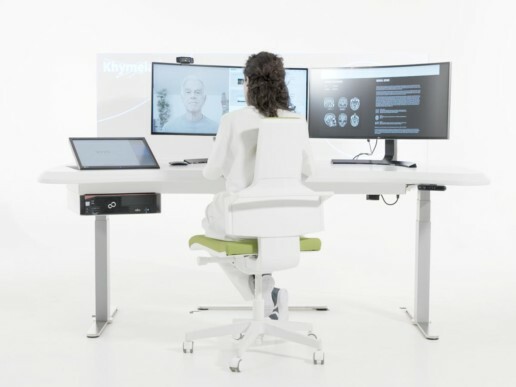 Online, the therapist interacts on line and in real time with the patient, taking full control of the VRRS Home Tablet through a dedicated videoconference tool. Offline, the patient executes on his own the customized session of exercises, assisted by the VRRS ”smart virtual assistant”. 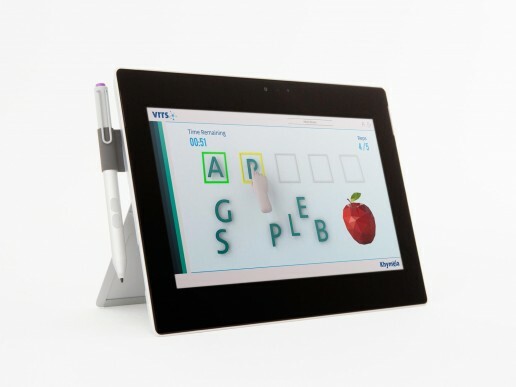 VRRS K-Wand is the innovative device for motor tele-rehabilitation of the upper limb and trunk. 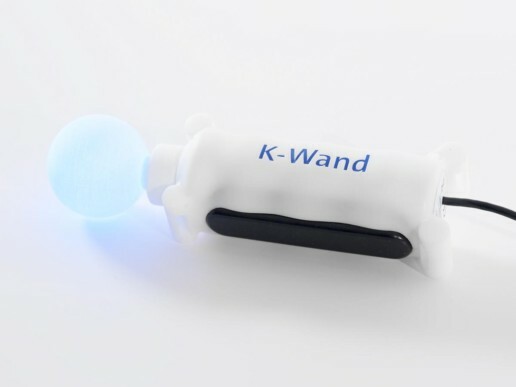 K-Wand is equipped with a unique light recognition technology and includes a wide set of sensors that make the device extraordinarily eclectic, effectively managing a wide range of diseases. 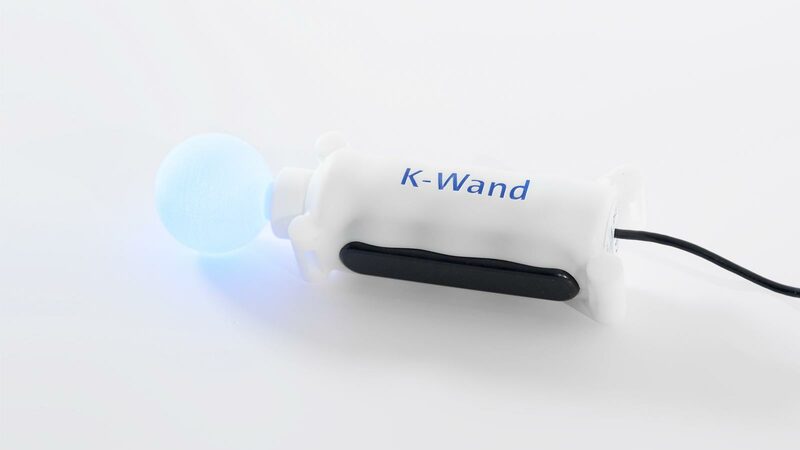 K-Wand finally makes motor home-based telerehabilitation possible. 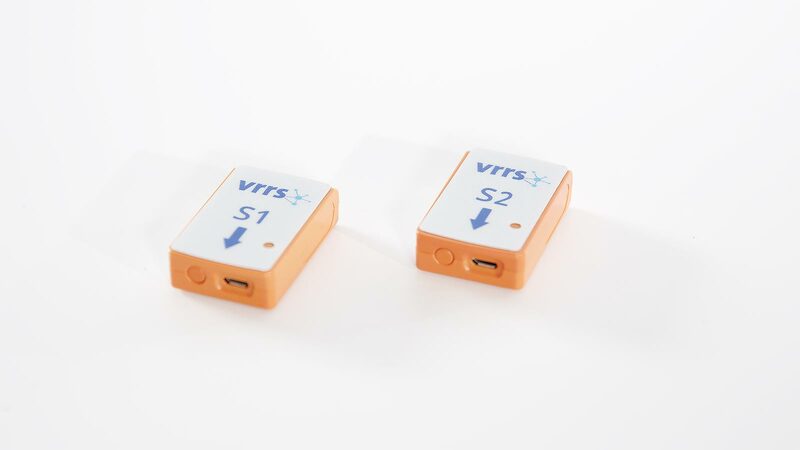 VRRS Khymu is the set of sensors used to perform the motor tele-rehabilitation activities of the lower limb. 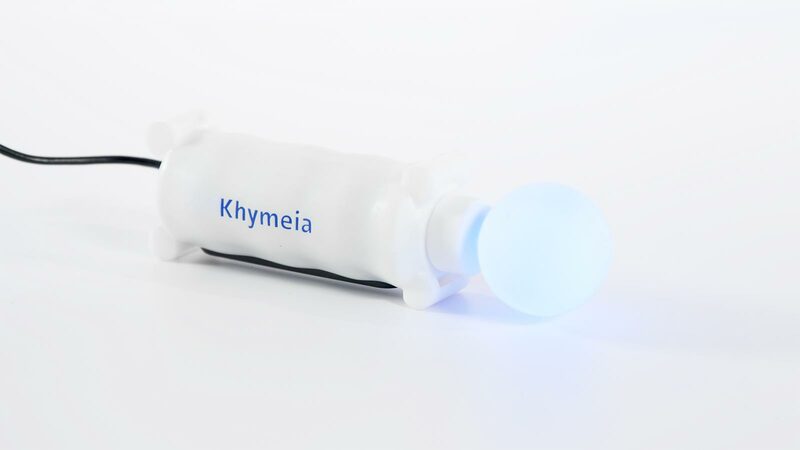 Together with the VRRS K-Wand it is able to allow full body motor tele-rehabilitation.